This lorry is for hire. It's a 17ton skip lorry. 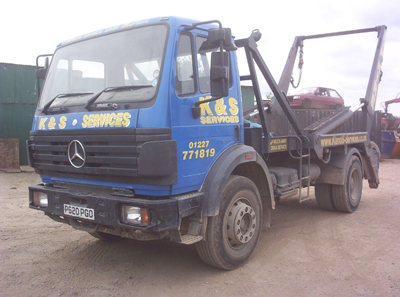 We do 3,4,5,6,7,8 yard skips with a very fast and reliable services.